"Whatever Mum's saying's drowned out by the grimy roar of the bus pulling away, revealing a pub called The Fox and Hounds." Walk down narrow, clammy Slade Alley. Open the black iron door in the right-hand wall. Enter the sunlit garden of an old house that doesn't exactly make sense. A stranger greets you by name and invites you inside. At first, you won't want to leave. Too late, you find you can't . . .
A taut, intricately woven, reality-warping tale that begins in 1979 and comes to its turbulent conclusion at the wintry end of October, 2015. 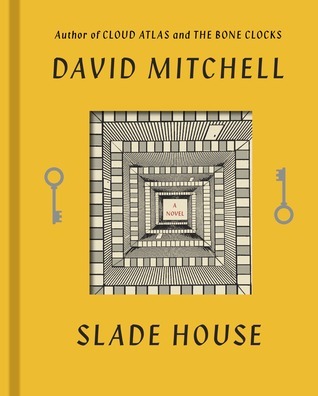 Born out of the short story David Mitchell published on Twitter in 2014 and inhabiting the same universe as his latest bestselling novel The Bone Clocks, this is the perfect book to curl up with on a dark and stormy night. This is the perfect Halloween treat for any David Mitchell fan. A question I'm sure many people will be asking is if you have to know or like Mitchell to read this? Not at all. I think it'll work great as a stand-alone as well. I'm new to the Mitchell fan group and with every book of his that I read, I'm starting to understand why he has such a following. Even though this book could be read without all the others, I felt a sense of glee when I came across a theme or character that deja vu'd me into his other novels. Not only was there clear hints from his most recent The Bone Clocks but he managed to write this shorter novella with that same structure. I don't know many Authors that would attempt to write a novella made up of shorter/connected stories. THIS is exactly what I'm not too fond of, short stories but maintain a tight connection or flow between them and I fall in love. Maybe that's why Mitchell is fast becoming a reliable Author to lean on. Getting down to the plot, it's spooky and gave me a few chills. With each story, the sense of what's happening begins to become clear. Slade House mysteriously opens up a certain time of year and swallows up someone in the process. Each section of this novella follows another person caught in the trap of this house. The best part is... Mitchell does it his style and spans each story nine years. This means we get characters and different eras from 1979 all the way to 2015.Here's the thing, this book can be appreciated by many... horror fans, definitely some creep factors for you... science fiction fans, without a doubt (now go back and read the Bone Clocks)... historical fiction fans, the multiple timeline stories will be your thing. I guess I don't have to state the obvious... David Mitchell fans... you know why you'd want to read this AND you should. P.S. 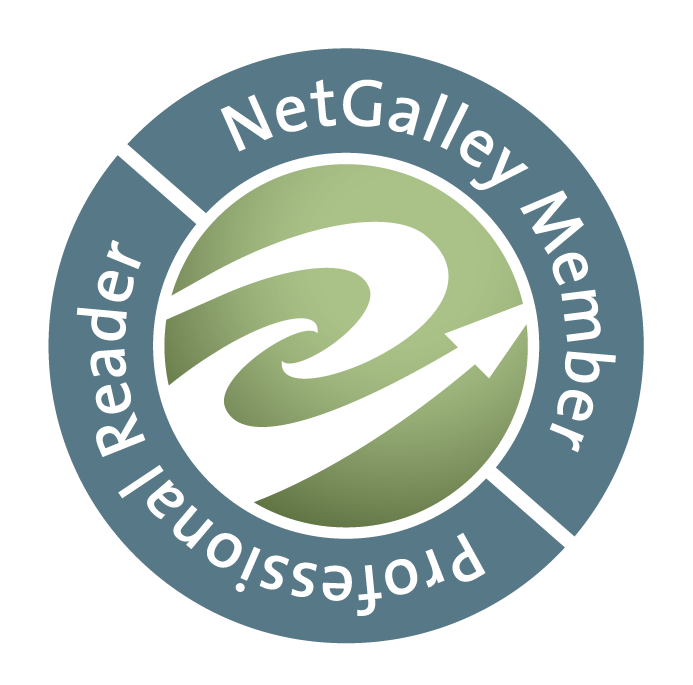 - I want to thank NetGalley and Random House for giving me the chance to read this in advance and review it.